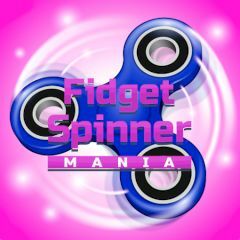 Fidget spinner is an amazing simple device that delivers fun to people. However, it has turned into a competition for many people. Show how good you can spin it and how many spins you get in the end. Get points and spend them on increasing round per minute and friction. Get best results and switch on new skins!